Heather is the Vice President, Customer Strategy & Analytics at Aflac where she is responsible for the strategic oversight of customer centricity, customer analytics, product analytics, and marketing data and analytics. Heather joined Aflac in 2001 and held positions in Internal Operations, Change Management, Strategic Planning, and Marketing. 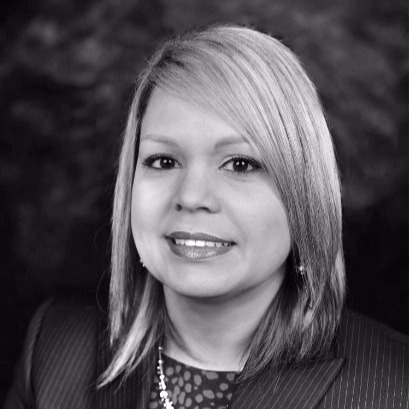 She developed the first Business Analytics department at Aflac and has over 15 years of experience leading business critical, data-driven initiatives related to improving customer retention, customer experience, and operating efficiency. Prior to joining Aflac, Heather held positions with Wells Fargo Financial, Columbus State University, and Callaway Gardens. Heather earned a bachelor’s degree in psychology and a master’s degree in computer science from Columbus State University. She earned a Master of Business Administration and a doctorate in computer science and software engineering from Auburn University. She is an ASQ Six Sigma Green Belt.